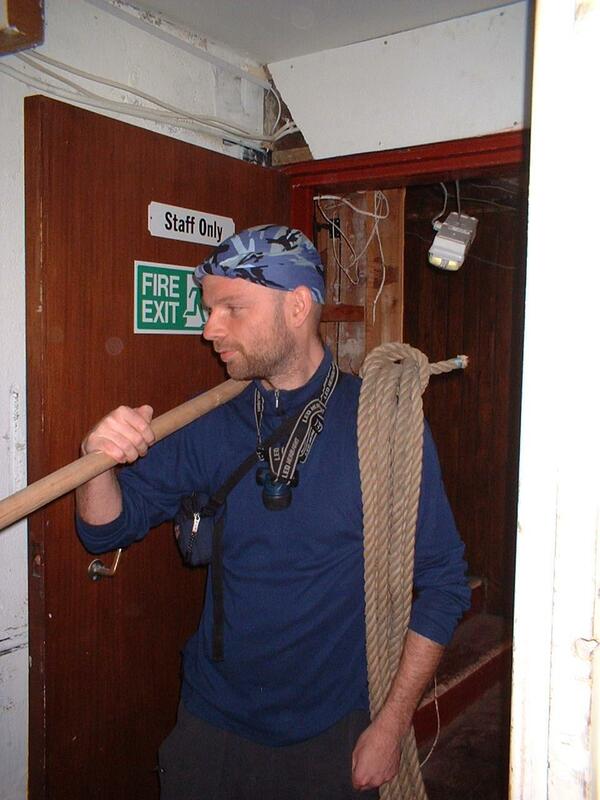 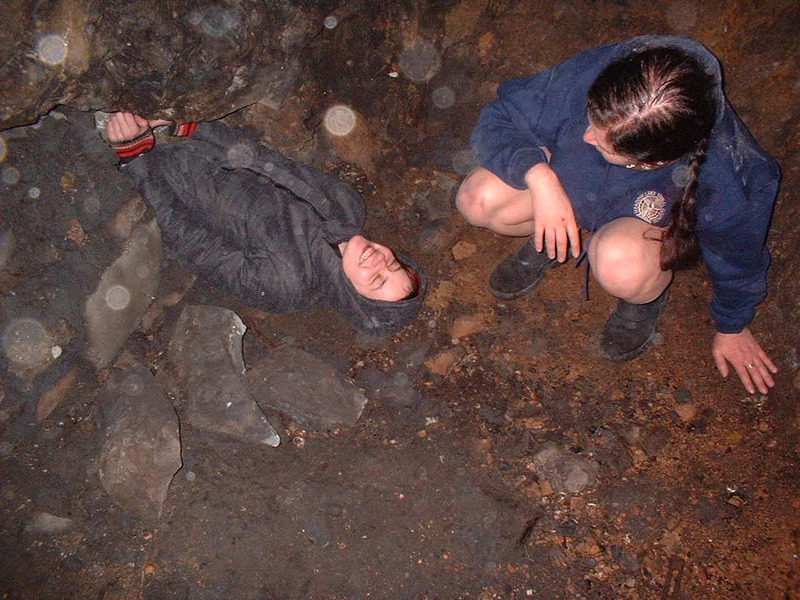 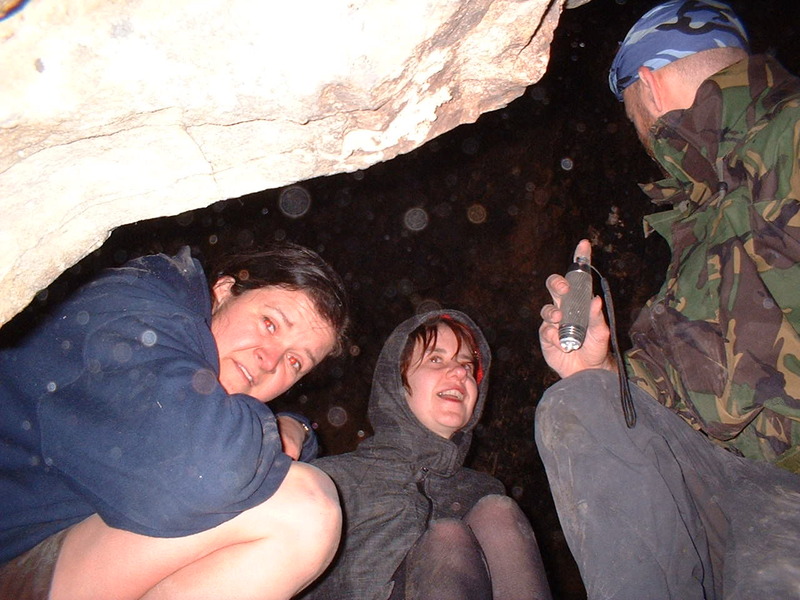 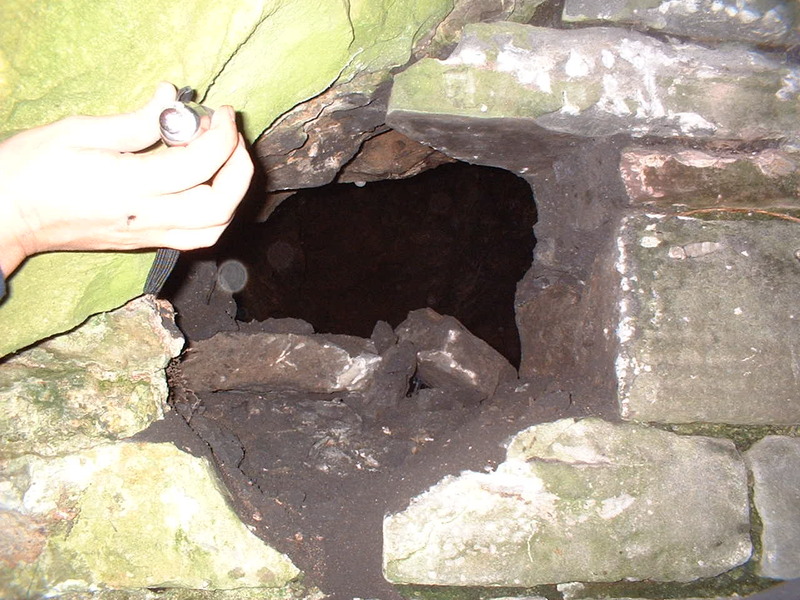 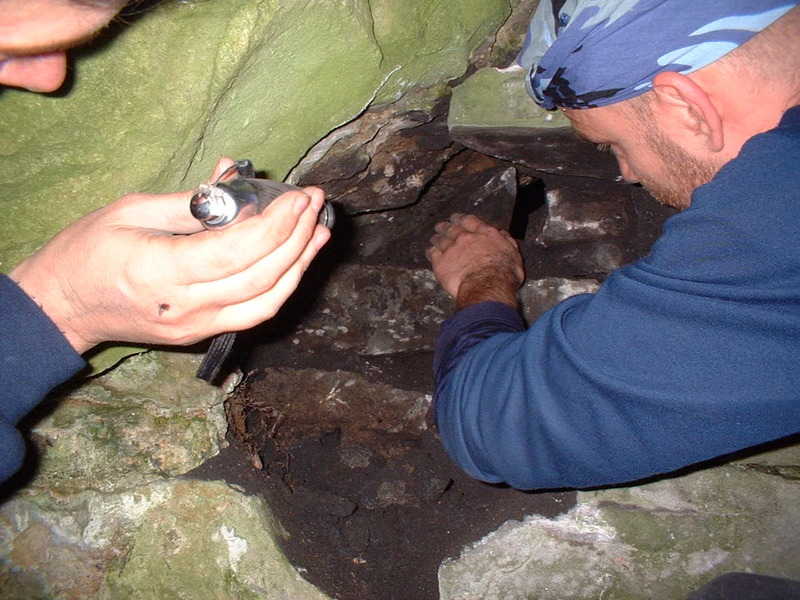 Cave: observatory hill cave, bristol, united kingdom (uk) - Guide to urban underground Bristol. 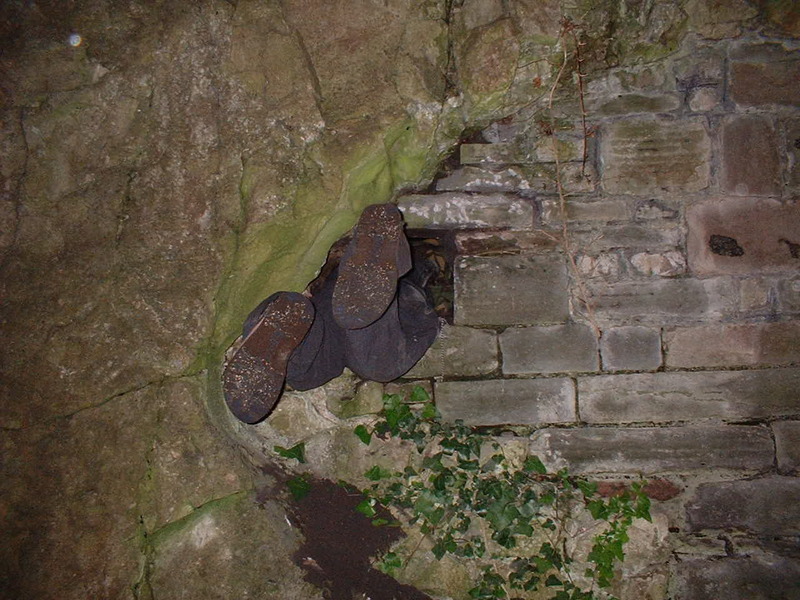 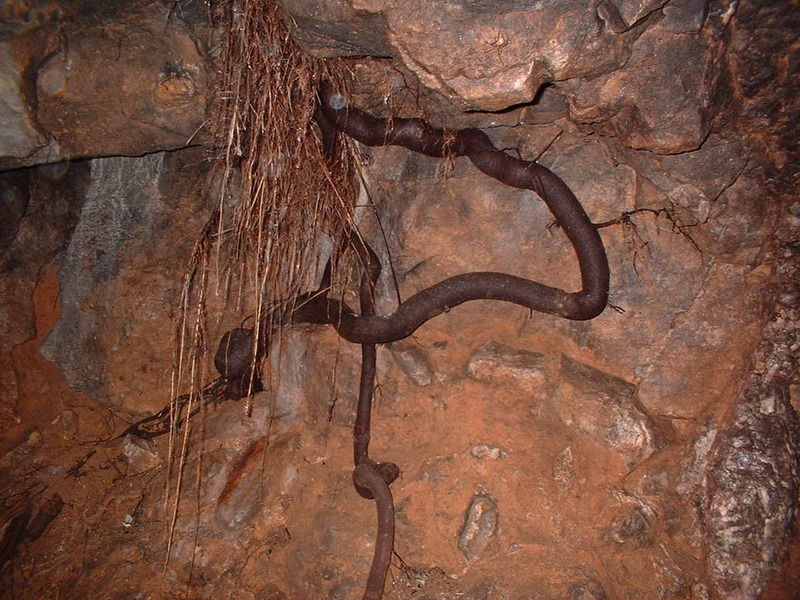 Observatory hill cave, bristol, united kingdom (uk). 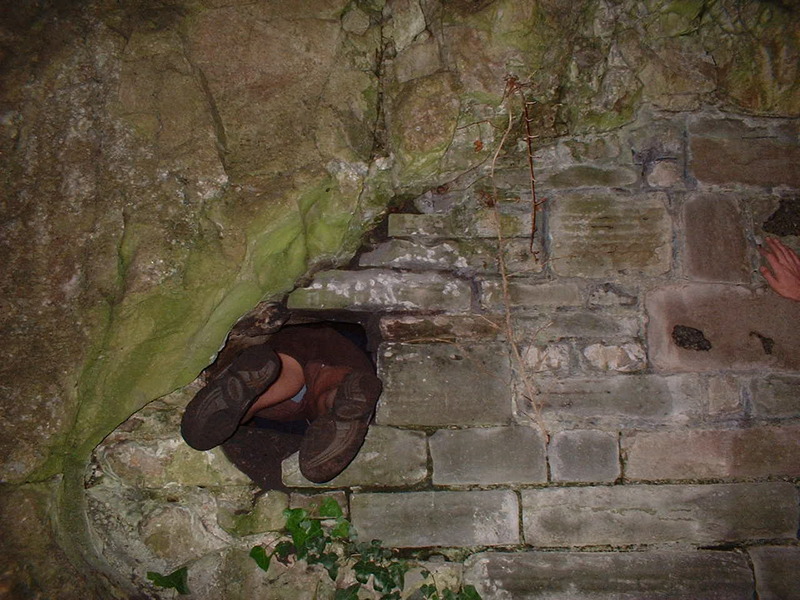 Observatory hill cave heath bunting, bristol, united kingdom (uk). 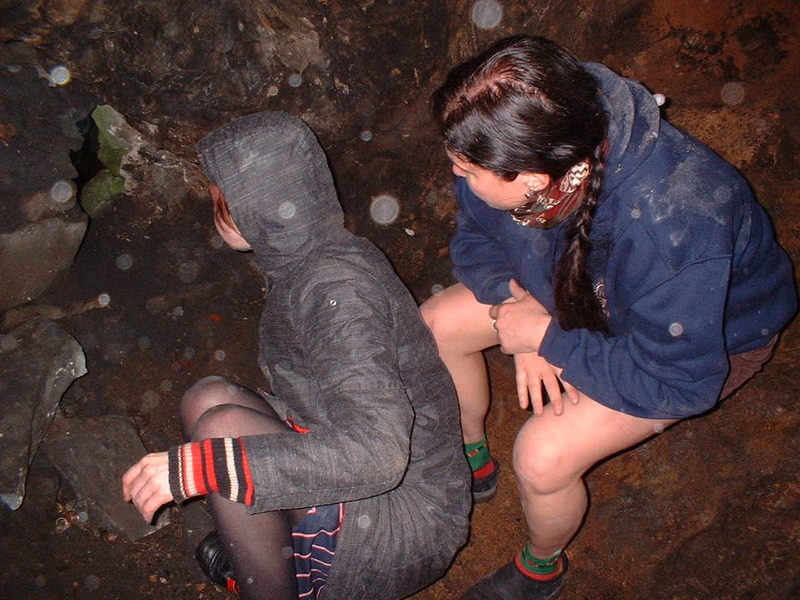 Observatory hill cave cheryl l hirondelle, bristol, united kingdom (uk). 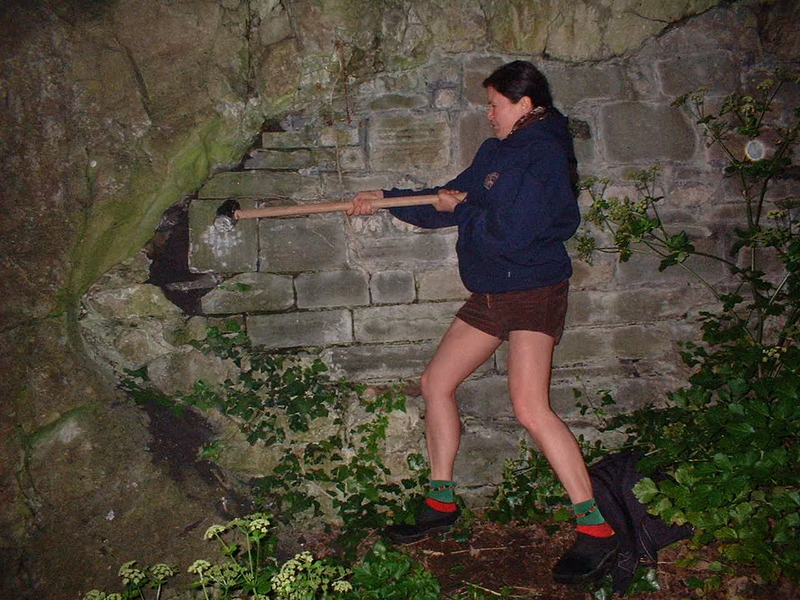 Observatory hill cave cheryl l hirondelle heath bunting, bristol, united kingdom (uk). 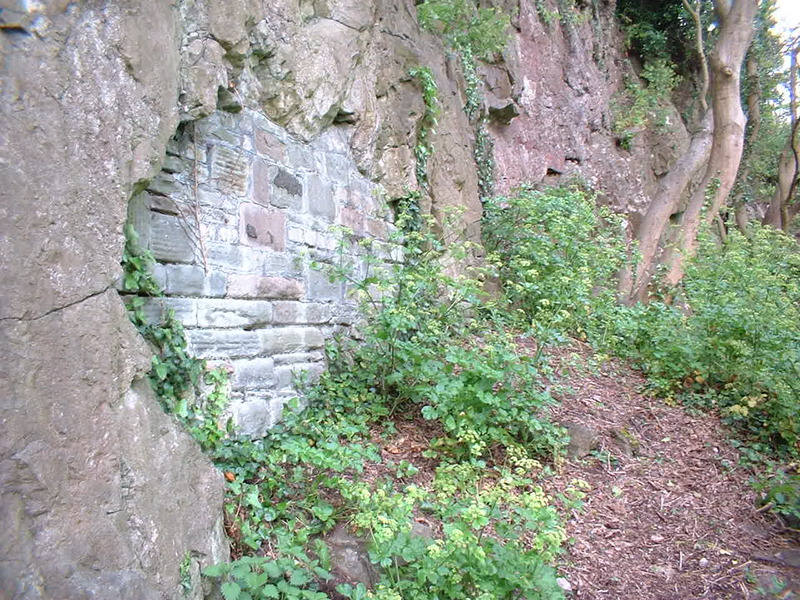 Observatory hill cave amy, bristol, united kingdom (uk). 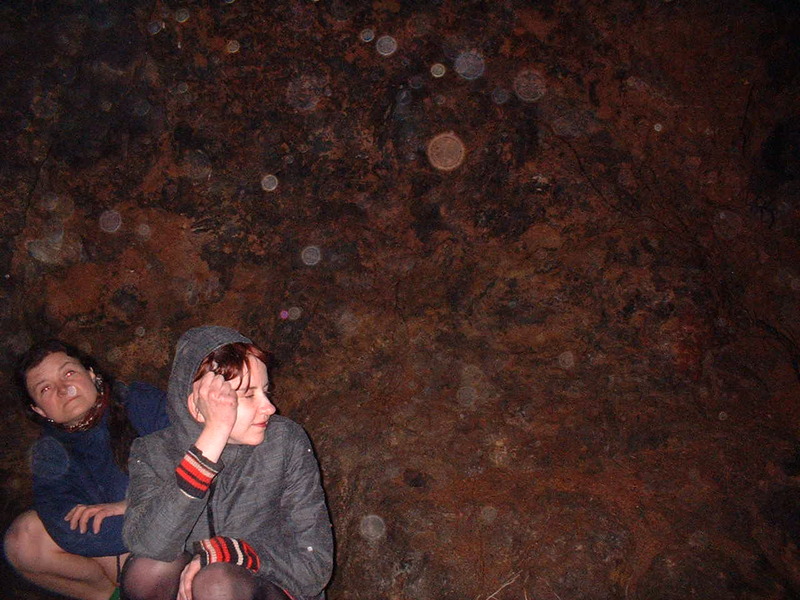 Observatory hill cave cheryl l hirondelle amy heath bunting, bristol, united kingdom (uk). 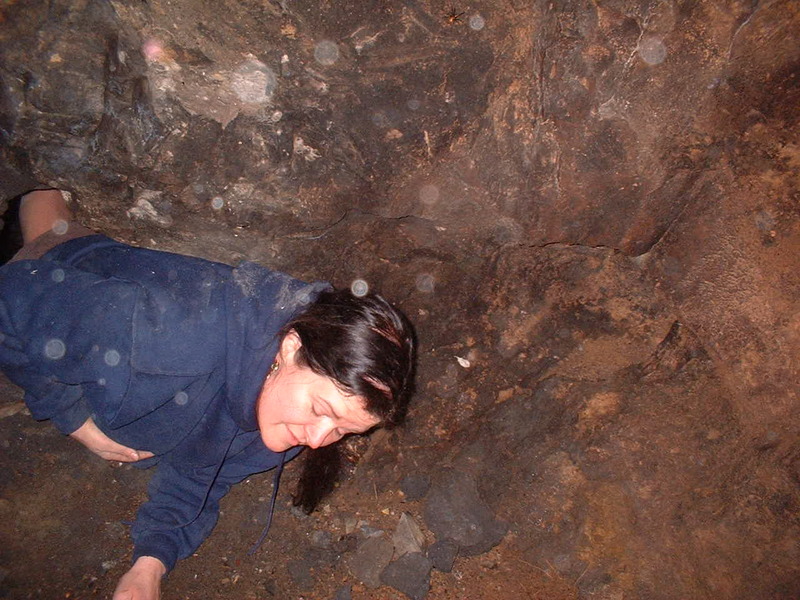 Observatory hill cave cheryl l hirondelle amy, bristol, united kingdom (uk). 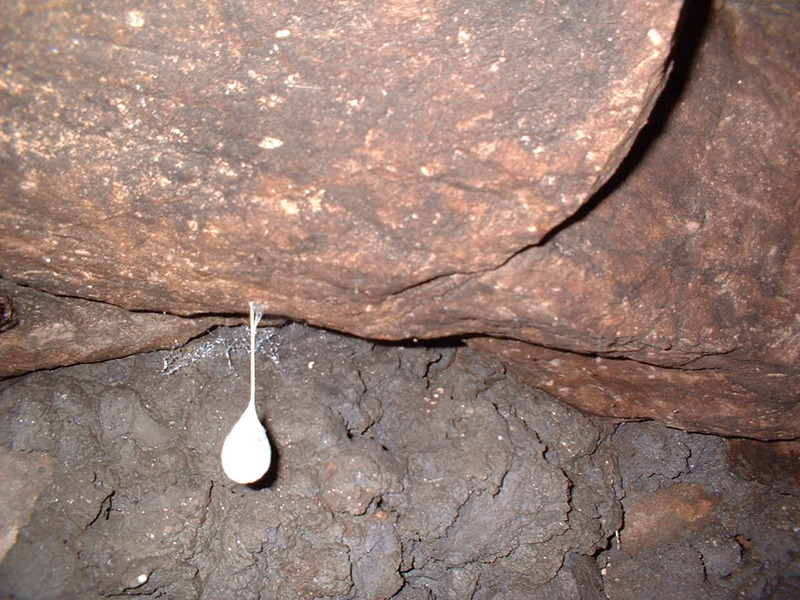 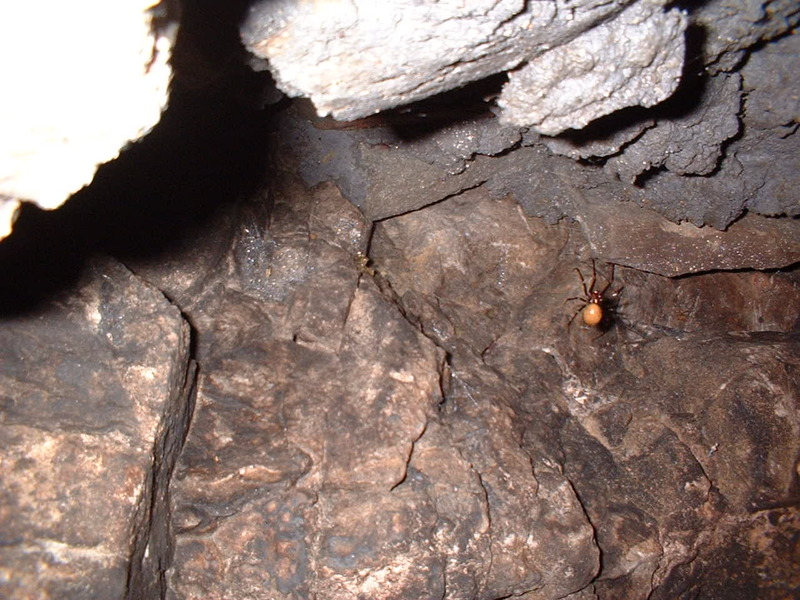 Observatory hill cave spider egg sac, bristol, united kingdom (uk).